A little over a year ago I got really excited while visiting my first actual Finnish cave. 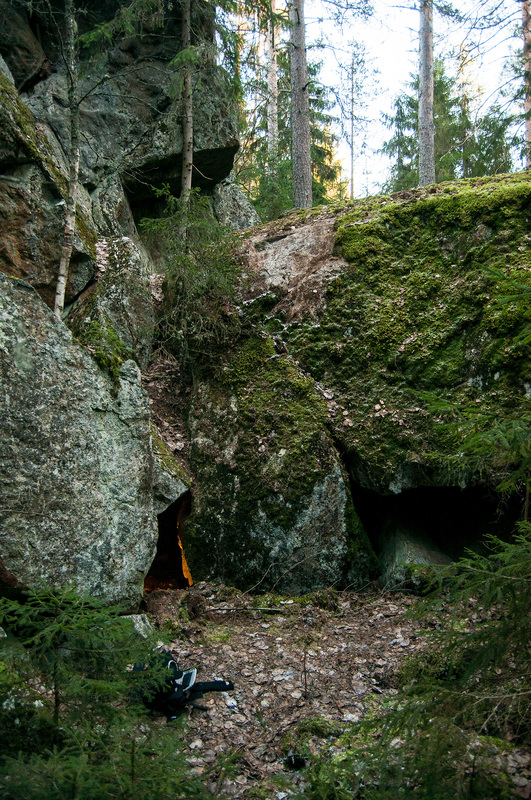 To be fair I must say that caves in Finland are not elaborate systems but usually formed by broken boulders or split bedrock. That doesn’t mean that they are boring – actually this makes them even more interesting. Since the caves in Finland tend to be small and cramped we have our own definition of what counts as a cave. A cave has to be big enough for 2-3 adults to fit into or has geological or historical meaning. Due our history this usually means holes where someone has been hiding during Great Northern War or places where local shaman and/or witch lived. Once upon a time I lived at Rovaniemi and game mastered a campaign of Warhammer Fantasy Roleplaying game for a group of friends. 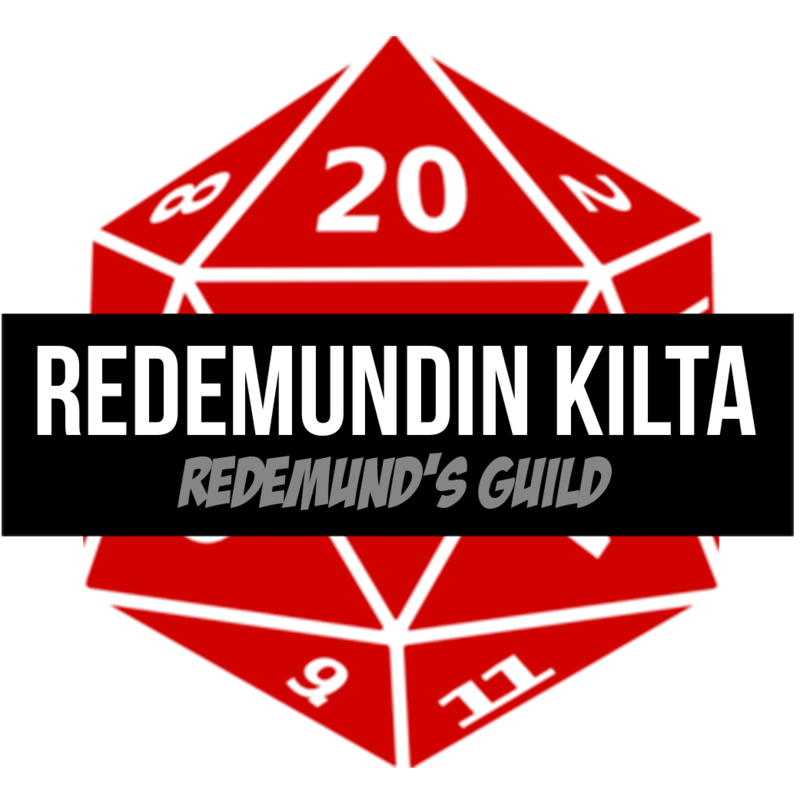 That small group had grown into a quite large community and it is called Redemund’s Guild (hence the name of the this blog too). 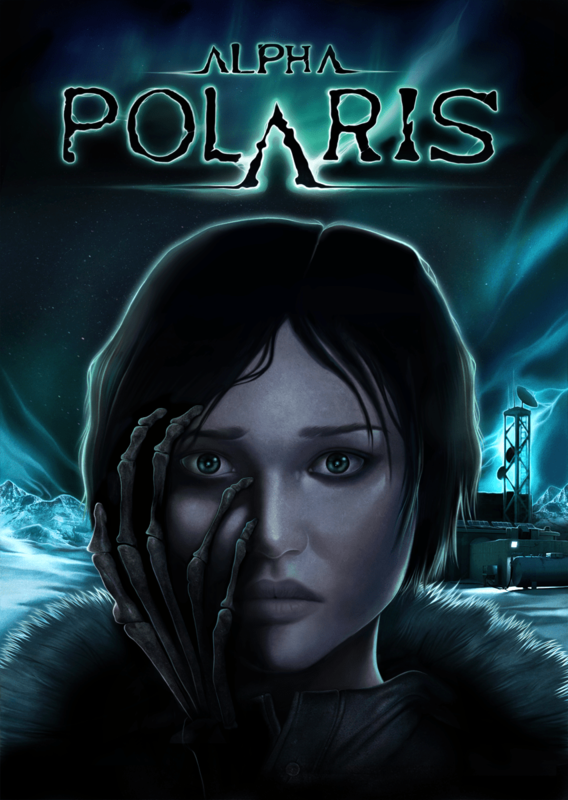 Two of those original founding fathers of our guild were the driving force behind a horror game called Alpha Polaris and the original play testing was done via our forums. So now I’m extremely delighted to see that game going on Steam! We have been playing my AWengine hack for a few months now. There is a lot to talk about this game but I make my return to blogging by discussing the use of Mythos Tomes in roleplaying games.